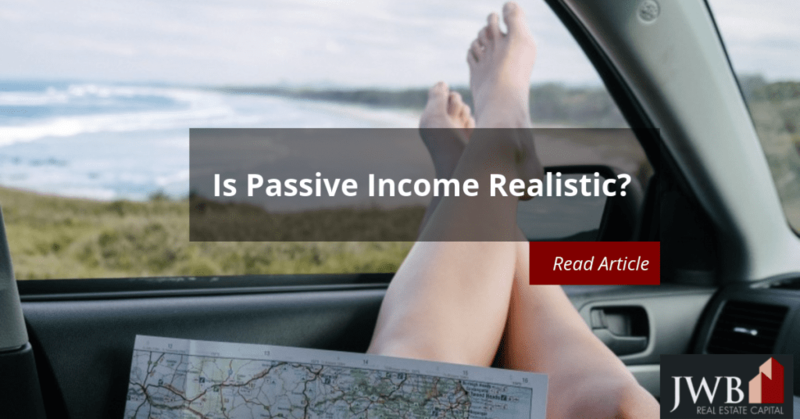 Achieving a more secure financial future through passive income streams may seem illusive at best and impossible at worst. However, there are paths forward using time-tested methods. Between the time-tested avenues for income generation and new technology, even a small investment can get you started toward a better future. Sometimes it takes a little work or a leap of faith up front, but if you put passive income strategies into place and stick with your plan passive income is definitely a realistic goal. If it’s truly passive, there’s not even a limit to how much you can make (as opposed to working jobs where you get paid for your time–a limited resource). So where do you start? Anyone with a little money to spare can get involved in the newest form of earning a passive income from interest. Investors can get started in peer to peer (P2P) lending with as little as $25. P2P takes place online and matches investors with small to medium businesses and sometimes individuals who want to borrow money on a short-term basis. All loans involve some risk, and P2P is no different. The default rate is low for grade A loans, and rise as risks increase. However, P2P does represent an avenue for generating and growing enough capital to make larger investments in other areas with more secure returns. The money investors make is truly passive income, since the companies who own/operate P2P websites do all the work to make this lending platform possible. Of all the ways to generate a passive income, royalties may be the most difficult to achieve. You’ll have to design and develop a product that has enough market appeal for high volume sales over time. Companies like Disney and major sports franchisers who license their products make a good deal of money from merchandise sales. 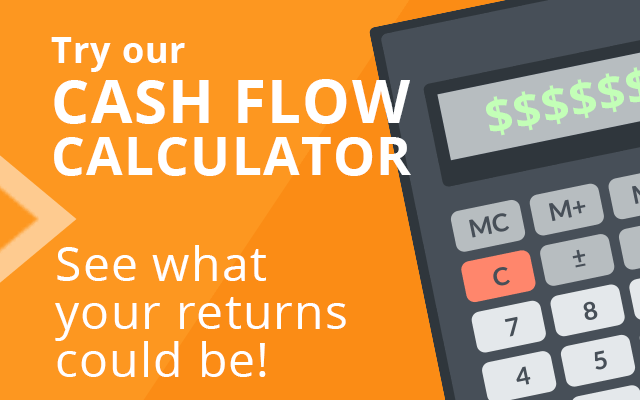 See also Is Passive Income Investing the Key to Financial Freedom? Anyone with a creative bent can think up short, easy-to-spell, and descriptive website names and sell them for a profit. Some have sold in the millions, while others are priced in the low four-figures. Registering a domain name costs around $10 and is easy to do. You can buy multiple-year registrations at discounts if you think the domain name is ahead of its time. Investing in stocks may give you a dividend income, but it’s not without its pitfalls, given the ups and downs of the market. Becoming a partner in a limited liability corporation (LLC) is another way to enjoy the benefits of a passive income. Under this structure, you aren’t a liable or managing partner. Before entering into such an arrangement, give the opportunity the attention it deserves with regard to risks associated with the venture itself and your relationships to the other partners. Although it’s not 100 percent passive, real estate investments have paved the road to wealth for many investors. 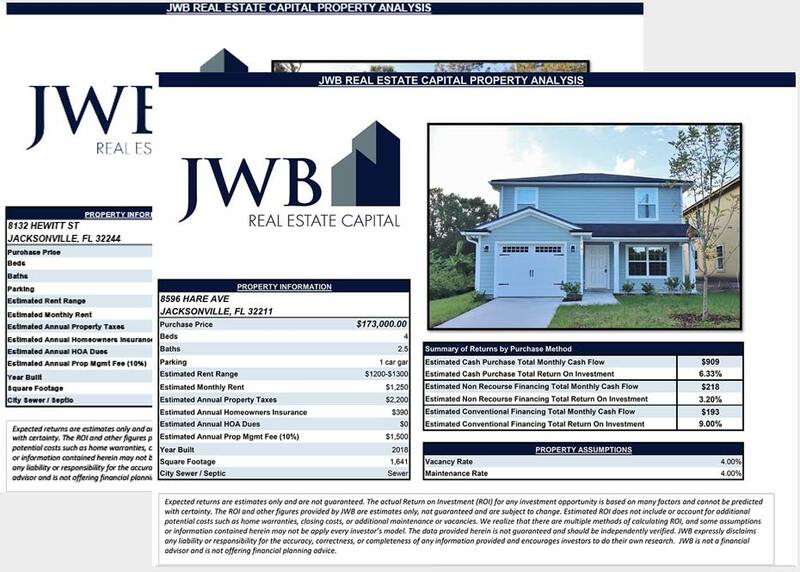 Of all the investment options, real estate provides the greatest access to leverage and tax advantages. You can take advantage of low interest rates, even for second or rental homes, and receive a wealth of tax benefits to offset the costs. Today’s lending rules require 20 percent as a down payment, but lenders allow partnerships, gifts and even loans against retirement accounts, boats, vehicles, or anything else of tangible value. Renting or leasing the property gives you a steady income and holding it gives you benefit of property appreciation. Professional property management companies make income property ownership easier for investors, and in some cases, the result is totally passive income. Property management companies can do as much work as you’d like, from finding the property and tenants to managing it on a daily basis so all you have to do is sit back and watch the checks come in.